On April 1, there were many incidents in the history of the country and the world, including the establishment of Apple company and the beginning of Fools Day. 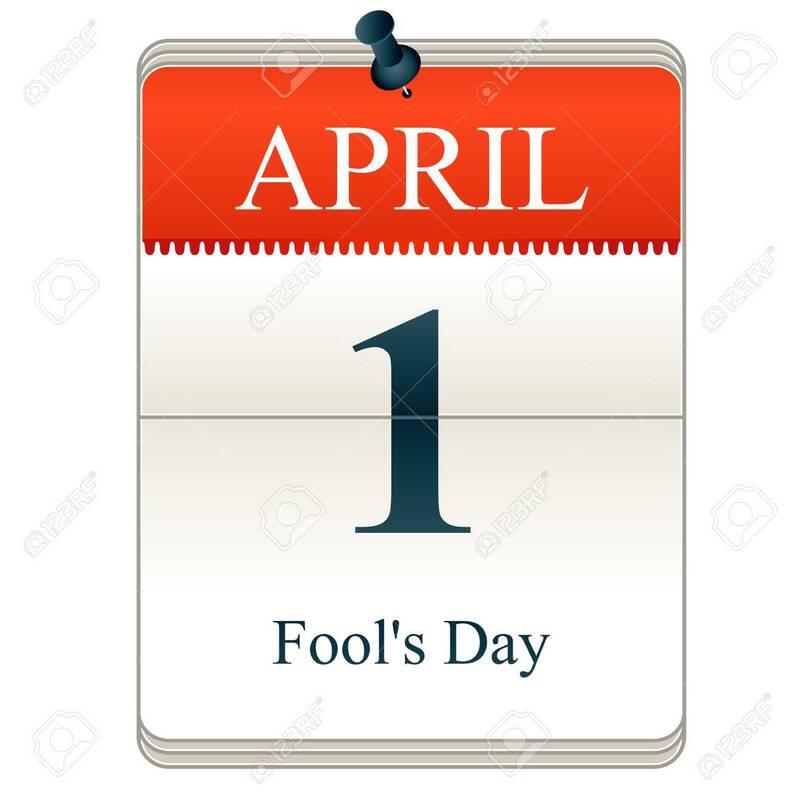 1 April 1582: Fools’ Day began in France in 1582. On this day, Pope Charles IX began a new Roman calendar in place of the old calendar. 1 April 1935: Reserve Bank of India started functioning from 1st April, 1935. For this, the British had enacted the Reserve Bank of India Act of 1934 law. April 1, 1976: Steve Jobs and his colleagues formed the Apple Company on April 1, 1976. In 2007, the company’s name was changed to Apple Inc.
1 April 1793: Unsane volcano erupted in Japan due to which about 53,000 people died. 1 April 1839: Kolkata Medical College and Hospital was started with twenty beds. April 1, 2001: Former Yugoslavia President Slobodan Milosevich was arrested Miloswitch was accused of corruption and theft of government funds.